When, in September 2018, FIFA installed a Normalisation Committee to replace the defunct Ghana Football Association’s Executive Committee, it marked the start of a ‘new beginning’ in the country’s football governance — at least that was the popular view. And while the composition of the NC’s membership initially disconcerted a few, a closer look at its core mandates was all it took to feel reassured about the appointees named for the task ahead. To run the GFA’s daily affairs and cooperate with the special task force once it has been set up by FIFA, CAF and the Government of Ghana; to review the GFA statutes to ensure compliance with the requirements of FIFA and CAF, particularly Article 15 of the FIFA Statutes; and, once the GFA statutes meet the requirements of FIFA and CAF, to organise and conduct elections of a GFA Executive Committee on the basis of the revised GFA statutes. The NC’s chairman and his deputy, Dr. Kofi Amoah and Lucy Quist respectively, boast vast experience in corporate governance, and their collective expertise was to help run an institution like the GFA efficiently. The other two, Dua Adonten and Naa Odofoley Nortey, are both accomplished lawyers who have spent a good chunk of their professional lives reviewing and analysing legal documents far more complicated than the GFA’s statutes. On the surface, and in the strictest compliance with the aforementioned mandates, this committee is capable of delivering to Ghanaians a satisfying reform of the country’s football by the end of its six-month tenure. Just two months away from that anticipated climax, though, many are left with more questions than answers, much of which arise from the committee’s conflict with one powerful entity – the Premier League Clubs. 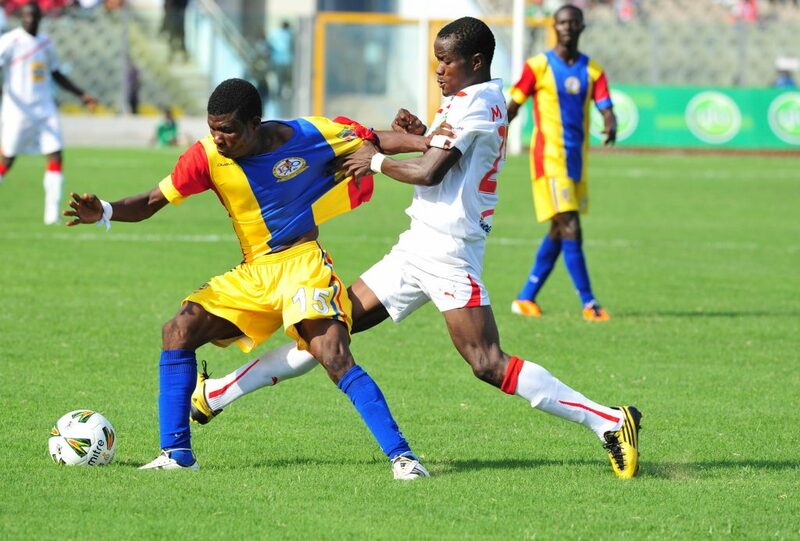 Their ‘turf war’ with Ghana’s Premier League clubs has led to the cancellation of a Special Competition designed to restore active football which has been comatose since June 2018, according to a statement published on the GFA’s official website yesterday. The elite clubs initially disagreed with the NC on said competition’s format, and when the two parties eventually reached a compromise on a revision, the clubs demanded a total breakdown of the budget before confirming their participation. However, the NC insisted on receiving an agreement to participate in the competition before the budget was disclosed, including a caveat which dictated that any club which pulled out afterwards would be fined GHC 10,000. 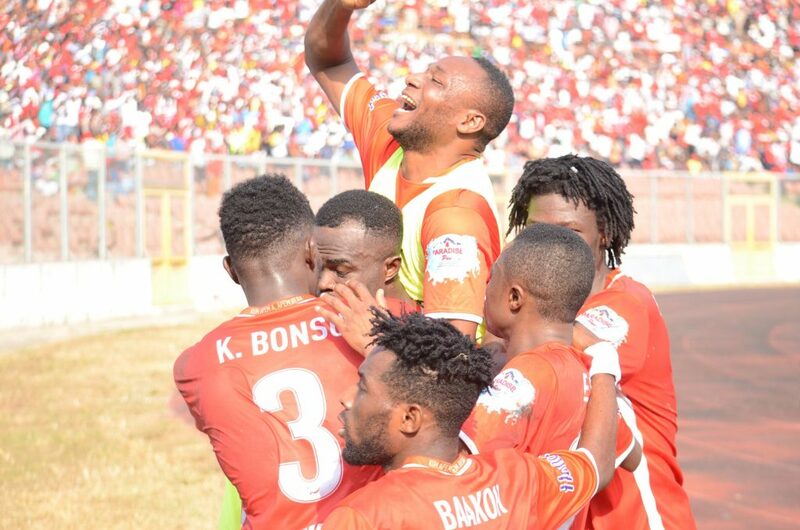 Last Monday was the deadline for the clubs to submit their assent, but only Kotoko and Dreams FC met it, the rest stressed an insistence on seeing the budget first. This flexing of the muscles by the clubs in ensuring proper conduct is certainly commendable, given a more relaxed stance was complicit in fostering the perceived lack of transparency experienced under the erstwhile GFA administration. If the bravado displayed in the face of the NC is intended to signal a new era, that would supply the sort of energy crucial in enforcing standards of accountability on future FA regimes. However, if this is merely an attempt to sabotage the efforts of the NC (as is apparently the latter’s belief), only to return to default settings later, then such an expression of malcontent and rebelliousness deserves absolute condemnation. Whatever this really is, though, we’ll know soon. Now back to the matter. Do the Premier League Clubs have a case or are they just being selfish? The NC, in its release announcing the cancellation of the competition, seemed to label the Premier League clubs “selfish, greedy and braggadocious,” also suggesting that, by such behavior, that lot undermined their Division One League peers. But was the NC simply stating facts or just being unreasonably bitter about a ‘lost war’? Well, to offer some perspective, the NC revealed an initial USD 800,000 had been dedicated to the competition, later claiming the addition of a supplementary USD 400,000 — all from the Government of Ghana. But the Premier League clubs wanted more, namely, a full disclosure of how much money would go into officiating, publicity and administration of the competition. The clubs contend that, per their calculation, a chunk of the money remains unaccounted for and subsequently requested that the NC fill those blanks and furnish them with such information — before they agree to get involved in the competition. The NC, though, would have none of it, maintaining their willingness to part with such knowledge only after the clubs consent to the contract. Whichever way you look at it, the NC’s attempts to bring back local football were in good faith. It would have opened up a door of activity and, more importantly, revenue — however small — for clubs impoverished by the prevailing lifeless state of the Ghanaian game. That said, the clubs were entitled to having insight into the detailed use of funding secured by the NC from government for the purposes of that competition, down to the last pesewa. No crime in that, surely. Still, finding a compromise to make things work is often better than being right, and the Premier League clubs might learn that the hard way. While the NC will definitely find new expenditure for the USD 1.2 million in its possession, clubs will continue to remain inactive and financially challenged. Clearly, there’s only one loser here, and that could remain the case for a very long time. The NC has a mandate till 31st March that could be extended for another half-year — or more. There’s really no end in sight and the only light visible in this dark tunnel our football now is has just been extinguished. When former FECAFOOT president Iya Mohammed was locked up on charges connected with his management of SODECOTON in 2013, Cameroonian soccer went through five years and two Normalization Committees before eventually installing a new successor and executives. If this precedent is anything to go by, Ghanaian clubs could be in for an immediate future way tougher than the recent past. The NC itself has a lot of work undone; swat the ‘troublesome’ top-flight outfits aside and there are the Division One League clubs and other key areas — colts’, juvenile, and women’s football — to deal with. Hopefully, those would prove more profitable avenues to invest the time and money at its disposal. And then there are the elections, for which tension is mounting yet guidelines are still non-existent. District and regional polls remain untouched, too, while reforms that could potentially influence the constitution of the GFA Congress are also still in hibernation. Perhaps we’re all too preoccupied with the current impasse between the NC and the Premier League clubs to focus on the bigger picture. The NC’s main job, remember, is ensuring a successful handover to a new-look GFA on the pillars of statutes and regulations so strongly resistant to the corruption and power-drunkenness that was exposed by Anas Aremeyaw Anas’ explosive ‘Number 12’ last year. The NC — and Ghana football, by extension — would be better off keeping that target in sight, rather than taking too many exits along the way.